Mountain bikes are awesome. I even think that they’re awesome when used as commuters or touring bikes. One problem though; manufacturers include suspension-corrected forks so the frames are compatible with standard travel suspension forks. This is all well and good until a person wants to mount fenders. The front fender sits way up off the tire, rendering it nearly useless. 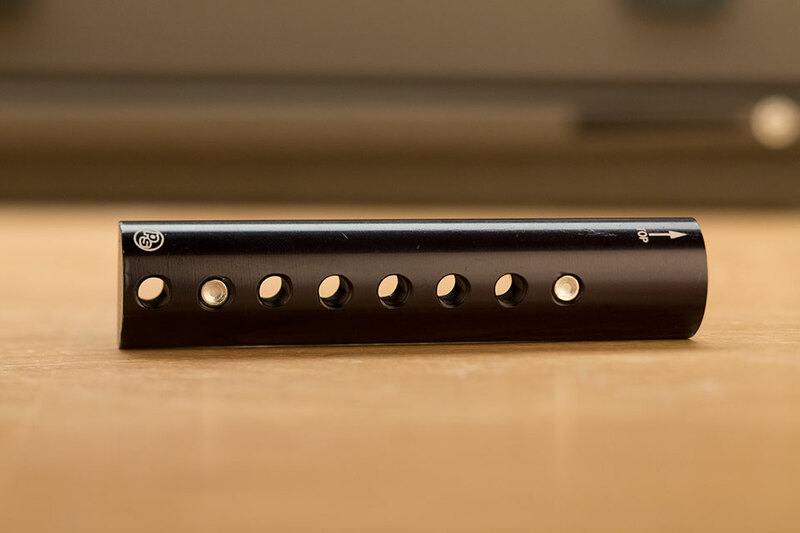 The Fender Flute won’t drive the rats out of Hamelin, but it will provide a lower mounting position for the front fender and allow for better, more effective performance.